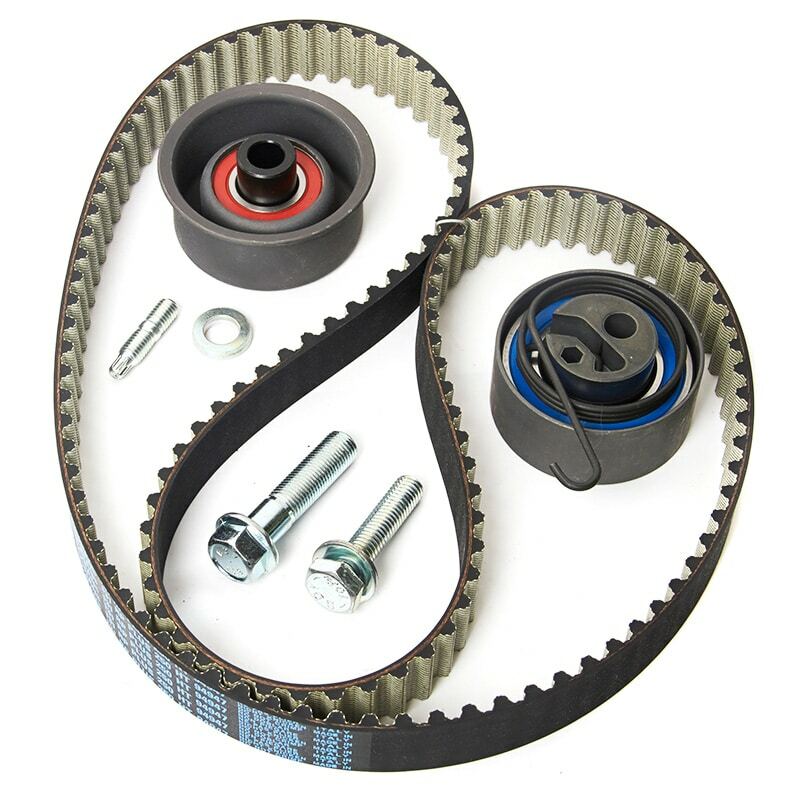 Glebe Autotech provide an expert cambelt replacement service. The recommended mileage limit for fitting a new cambelt is provided by the manufacturer in respect of each model they produce. However, in some circumstances the cambelt may need to be replaced earlier than expected. Failure to change the cambelt at the specified mileage limit could result in severe engine damage as a result of the belt breaking. This, in turn, would be much more expensive than simply replacing the cambelt. With over four decades of experience, you can be confident when you choose our service. 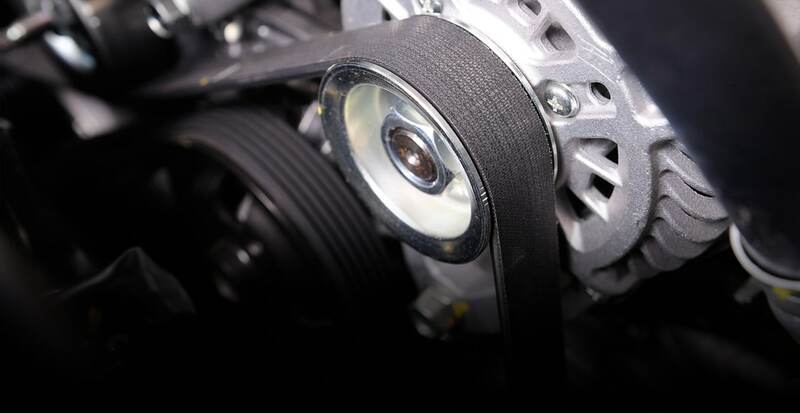 Cambelt replacement is a complicated job, which requires specialist technical knowledge. If you are coming towards the mileage limit recommended by your manufacturer, give us a call today for a quote. We’ll happily talk you through the process and answer any queries you may have. as soon as possible and ensure your vehicle is in great working order.